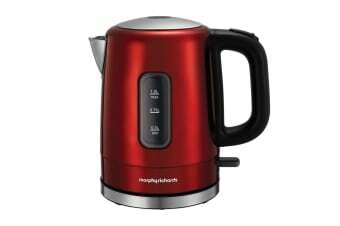 Makes everyone’s life in kitchen easier. 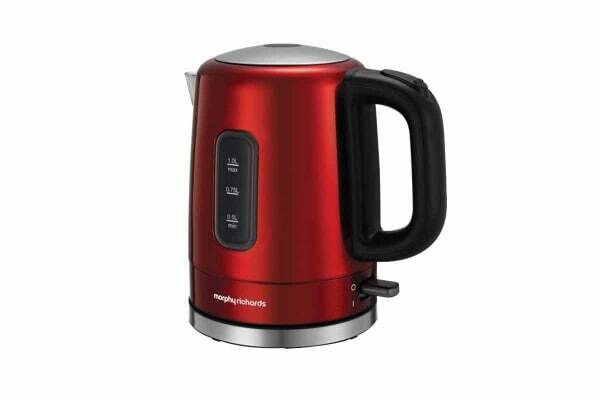 The Morphy Richards 1L Accents Jug Kettle is packed with features that make everyone’s life in the kitchen easier. The Morphy Richards 1L Accents Jug Kettle’s base allows a 360° rotation, to accommodate for right and left handed users alike. A powerful 2.2kW concealed element boils water quickly, while reduced capacities make it ideal for single households or couples, students and smaller kitchens. 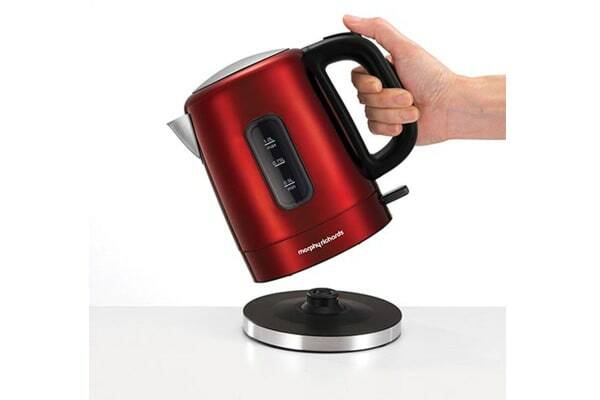 The ergonomic handles and hinged lids that open with a single button make it easy to fill, carry and pour.